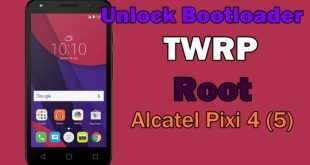 If you are planning to root your Alcatel Pixi 4 (5), you will have to unlock the bootloader and install TWRP recovery on it. 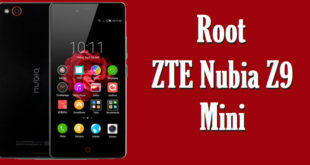 It is a basic requirement and without it, you cannot root your phone. 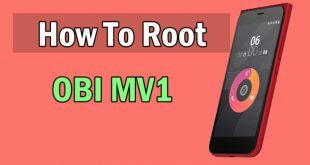 Root Obi MV1 – If you have Obi Worldphone MV1 device then you’ll be glade to know that MV1 Root is now available that will give you administrative privileges over the internal file system of your device as a superuser. 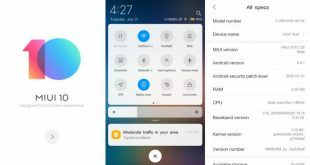 Here is a good news for those who have been waiting for the Stable Build of the dotOS ROM for Lenovo Vibe K5 plus. 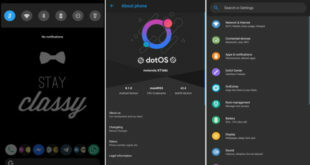 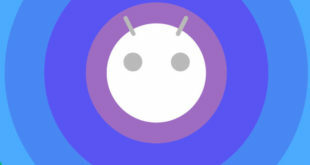 The dotOS Team has just released the first big installment of the dotOS 2.5 ROM (Stable) Builds for Vibe K5 Plus.